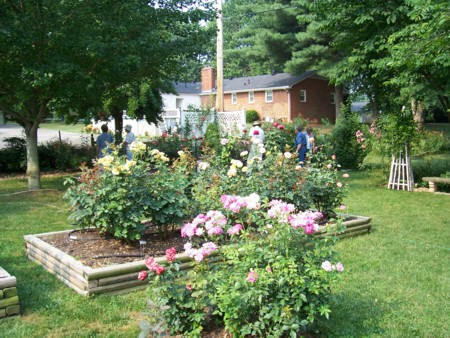 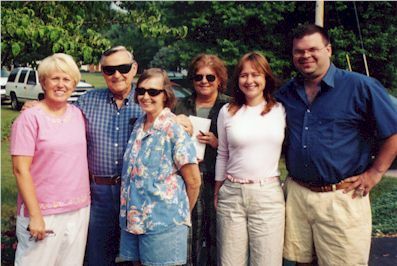 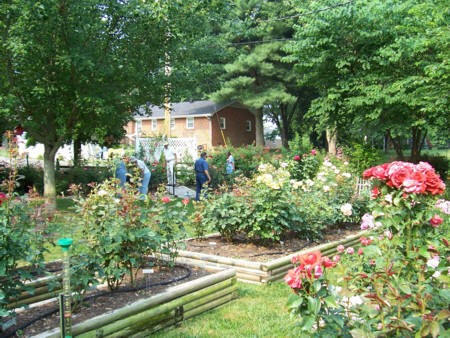 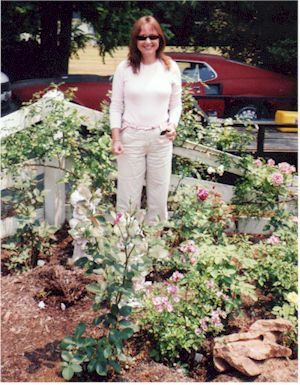 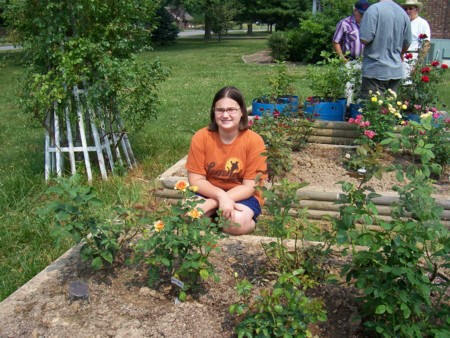 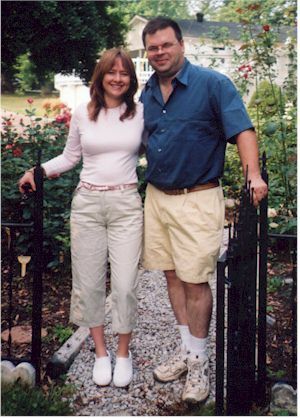 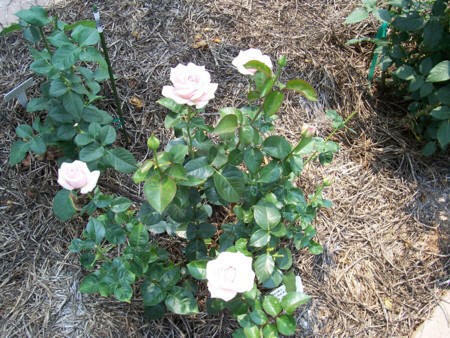 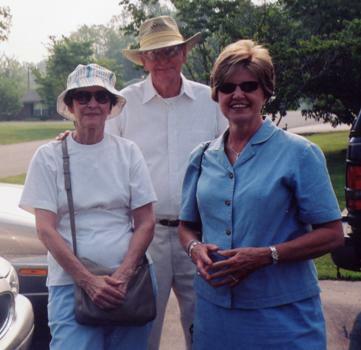 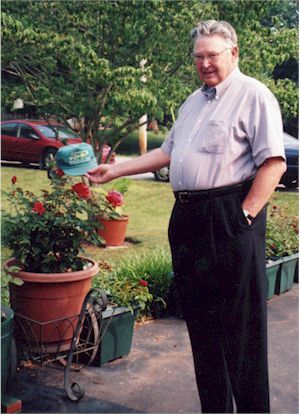 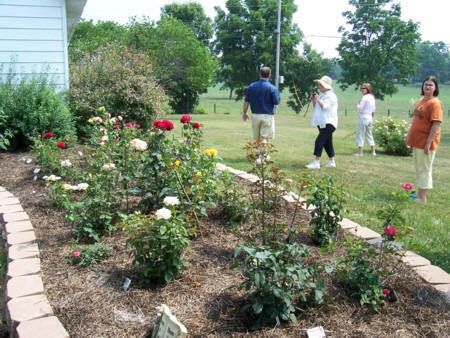 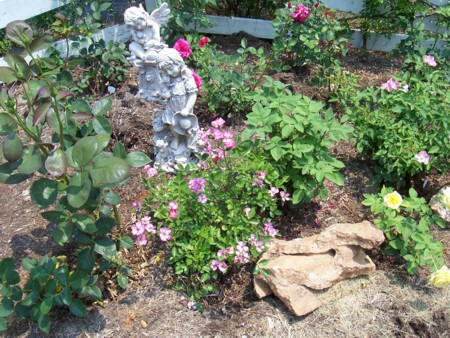 Several BGRS member rose gardens were toured on June 25, 2005. 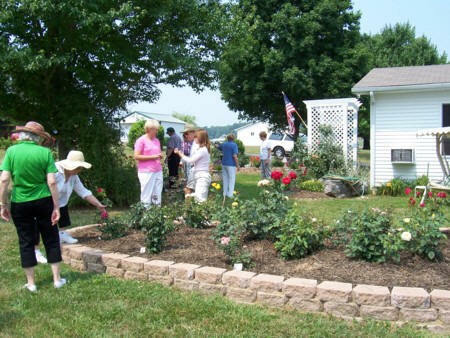 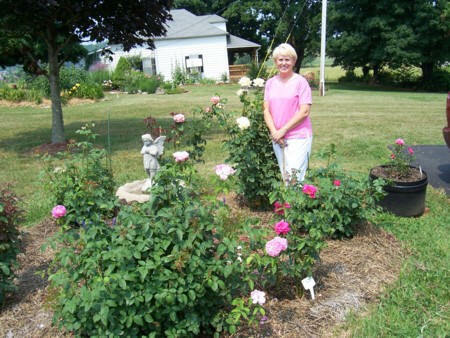 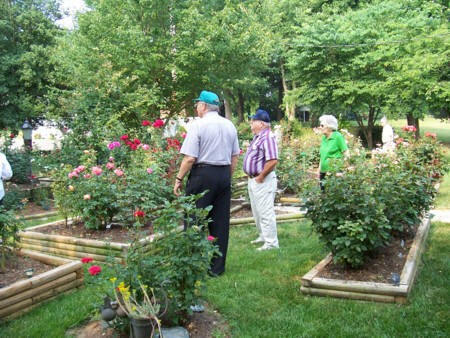 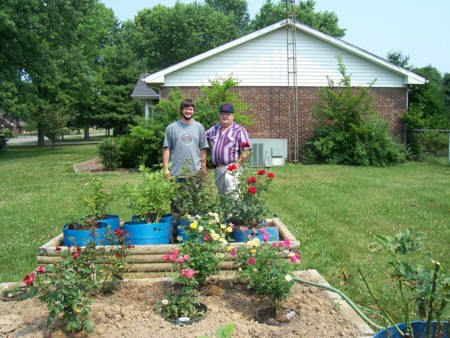 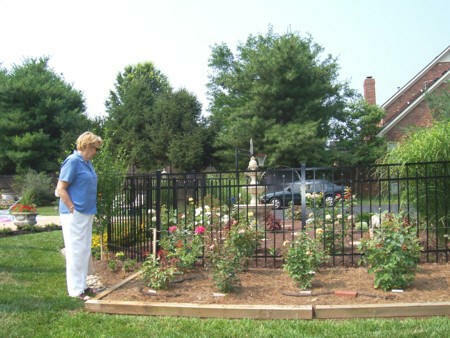 Thanks to everyone who participated in the Bowling Green Rose Society garden tour. 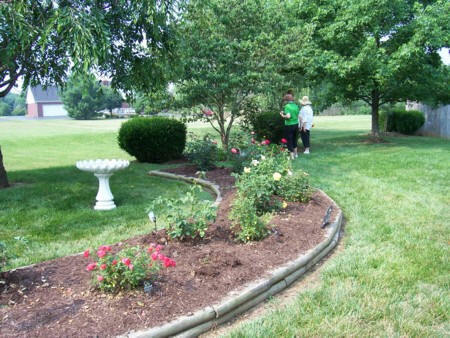 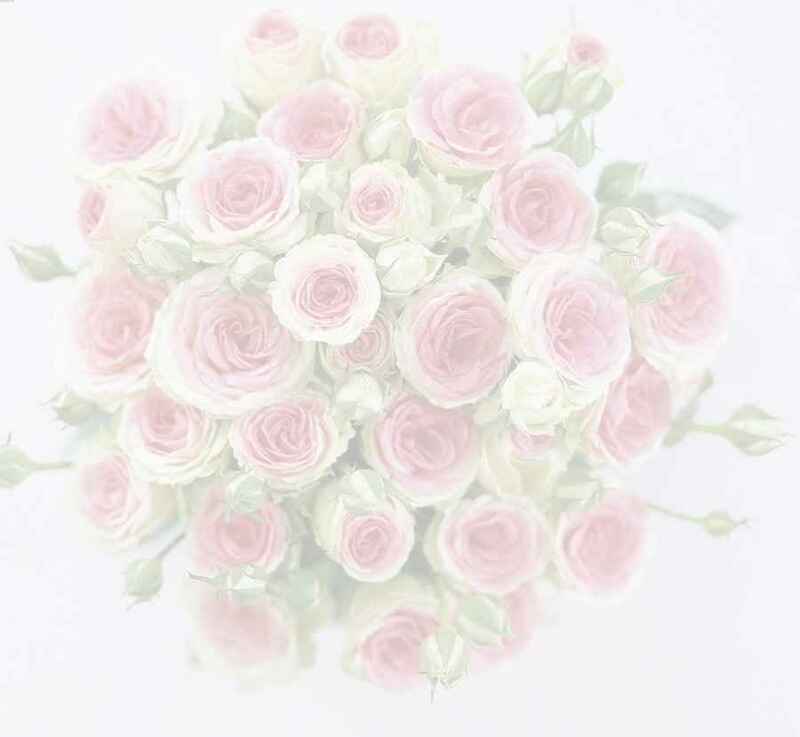 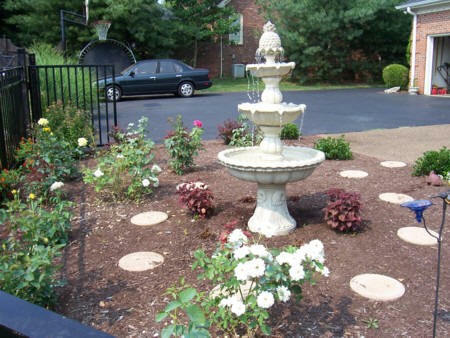 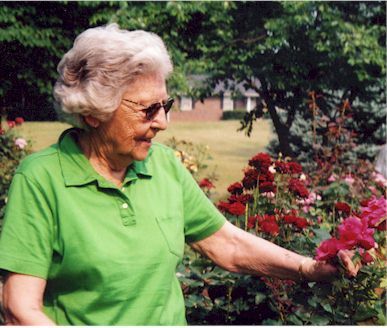 We enjoyed beautiful rose gardens, landscapes, and good fellowship. 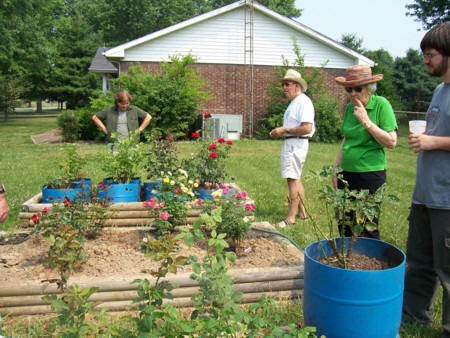 Even though the temperature was a bit warm, we had a great turnout with 19 participants. 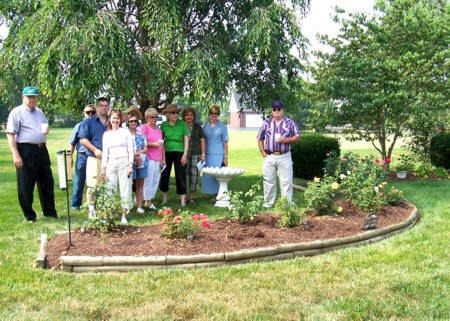 The committee did a wonderful job setting up the tour, and we had a delicious lunch at Split Tree Barbeque.